For any questions, please call + 1 (800) 736-9741, Every day from 8 am to 10 pm. Mobile computing devices, such as tablets, laptops, and smartphones, have revolutionized the way we interact with the world around us. 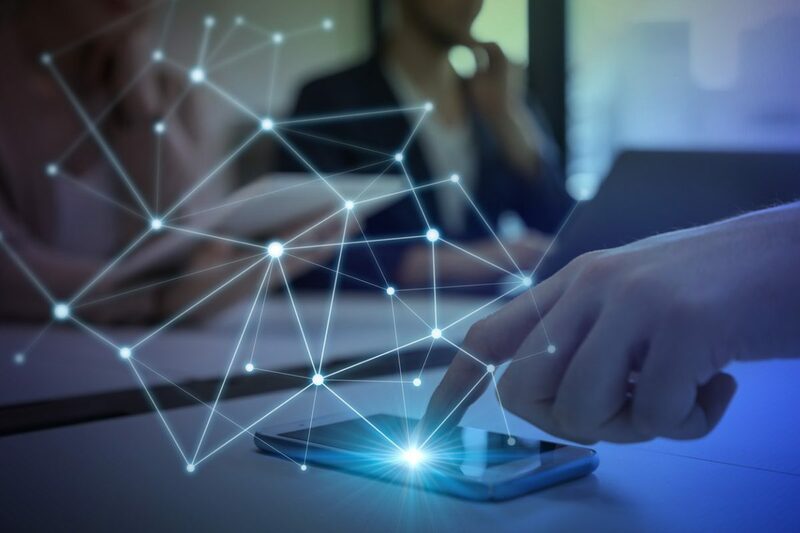 Mobile devices allow us to connect with others and to retrieve information whenever we want and wherever we happen to be. The major search engines like Google have taken note of the mobile revolution, and have begun to favor mobile-friendly sites over ones that were designed for desktop computing environments. Search engine optimization, or SEO for insurance agents, must incorporate mobile optimization features – it is no longer an option, but rather a path forward to ensure search visibility for mobile users. As of 2018, about 60% of all searches conducted on Google are done so on mobile devices. Industry analysts expect that market share to grow substantially in the coming years. In today’s on-the-go society, people often search for details about the businesses and attractions nearby. Websites that are mobile-friendly – those that offer mobile-compatible displays and functionality on smartphones – command the attention of mobile search users. A site that is not mobile-friendly is much more likely to be ignored in favor of a competing site that functions correctly on a mobile device. Starting in 2017 and rolling out algorithm updates in both 2017 and 2018, Google introduced a mobile-first index that tends to give higher rankings to those sites that have mobile-friendly or mobile-optimized features in place. While sites without such features are not currently penalized, it is expected that as the Google algorithm and mobile-first index mature, it will change the search landscape dramatically. There are numerous website features that differentiate those designed for desktop computing environments and sites optimized for mobile devices. Mobile users tend to interact with mobile sites in a different manner than they would with a desktop browser, necessitating a new approach for designing sites. In the early days, website owners would have two separate sites – one for desktop and one for mobile devices. Today, so-called “responsive design” sites display correctly regardless of computing environment and screen size. A mobile-friendly site is also fast to load. This has long been a part of search engine optimization; fast-loading sites tend to retain users longer than slow-loading pages, and any delays in page load times can negatively influence conversion rates. The mobile user experience demands fast pages to meet on-the-go information needs. Google offers webmasters a tool called Test My Site, allowing site owners and operators to evaluate page loading speeds. Mobile-optimized sites also typically adhere to lean, uncluttered page design. Smaller screens do not allow for complex, design-intensive pages and interaction, so the best practice is to create sites without excessive visual design characteristics. This stripped-down and clean look improves the mobile user experience. Finally, adding local search optimization features like location information in titles and headings can be extremely beneficial. Including the business phone number and physical address also improves the local search experience; remember that many mobile users are searching for the businesses around them, and by including these details, they are more likely to discover your agency when searching. In SEO for insurance agents, a competitive marketplace means that agencies and web developers must continually implement new features in order to stand out from the pack. In an industry website survey, about one in three of every retailers do not offer a mobile-friendly site to their visitors. Adding mobile-optimized features can differentiate an agency from its competitors, ensuring great search visibility and helping to drive traffic that may result in increased sales. Mobile-friendly sites are no longer an option reserved for only the most progressive businesses. Today, mobile SEO is a critical part of the online experience – mobile use is growing rapidly, dominating the search landscape — and insurance agencies must adapt to these changes in user habits. Agency Tsunami is the digital marketing division of Neilson Marketing Services, who has provided the insurance distribution sector with innovative marketing and communication solutions for over twenty-five years. With our Agency Tsunami program, we have implemented an integrated marketing strategy that includes optimized, professional websites supported by high-quality SEO and Social Media for hundreds of insurance retailers and wholesalers. Our goal is to help your insurance business perform and generate new opportunities. Give us a call at (800) 736-9741 to learn more about how we can do that for you. a leading insurance marketing firm since 1988.